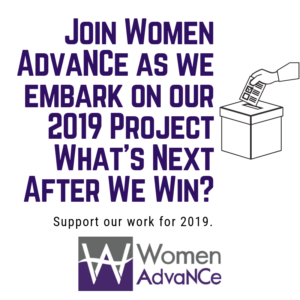 Find an AdvaNCe Team Near You! Browse through our list of Advance Team Leads to find an AdvaNCe Team near you. Can’t find a Team in your county? 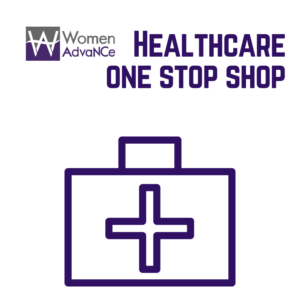 Contact mikaela@womenadvancenc.org to learn how you can start your own AdvaNCe Team.